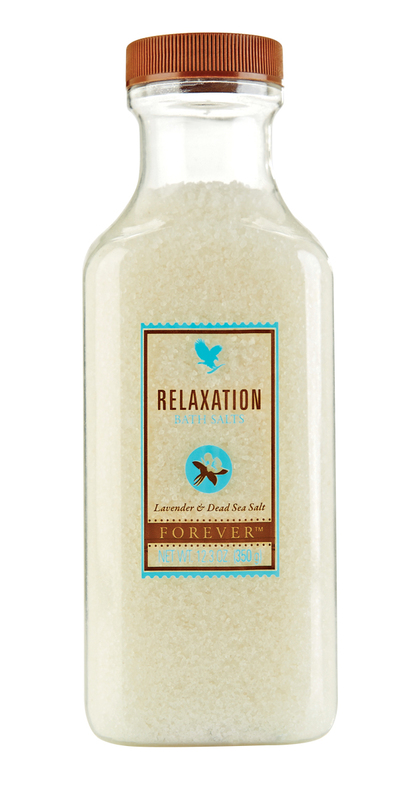 Indulge in a relaxing bathing experience with this aromatic blend of Dead Sea salt, lavender and essential oils to soak away life’s worries. For centuries, Dead Sea salt has been known for its therapeutic benefits, soothing and rehydrating the skin. Lavender is a popular herb, encouraging a more relaxed frame of mind.